When I moved into my new home a month ago, the former renter had left all of the plants on the property in a sad state. Some were dead, others were overgrown, and some were blooming beautifully from the ends of long, untrimmed branches. This is what I originally thought was the definition of an untended garden. Dying, overgrown, mishapen, or worse. This past week I found the metaphor lacking as I attempted to describe a new problem I was having. I was reaching into my writing garden to pull new posts that were close to ready for harvest and I came back with a handful of seeds. Everything I had planted and cared for had been harvested and eaten. There was nothing left but the general descriptions of future posts but they were just seeds and hardly ready to get out the same day. 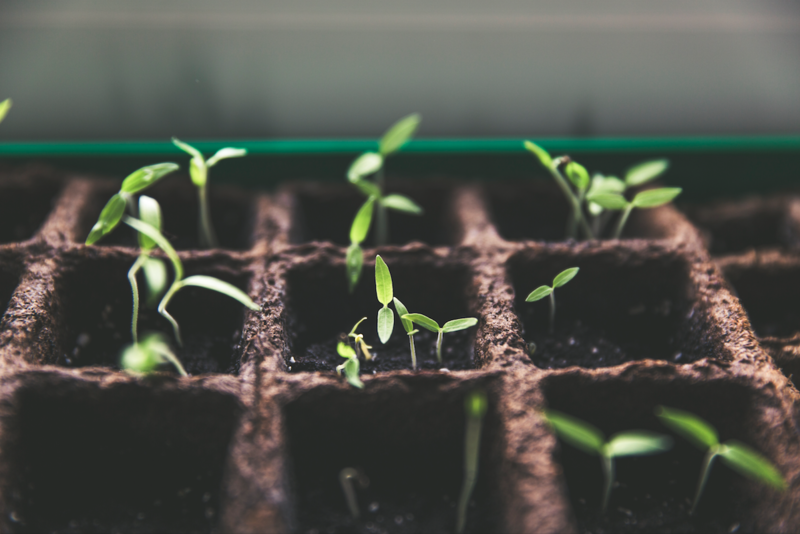 Because I was spending every morning in a frenzy caused by moving to a new home and starting several new projects, my planting and tending time had vanished. I was now fully at the mercy of my thoughts from that day. The trouble with relying on your day to provide your content is that, if you are not mentally prepared, you can slog your way through and still end up with a wilted radish. On a good day, because I am an improviser, starting from a seed and growing it on the spot is not an issue. However, combine exhaustion, with allergies, and numerous distractions and suddenly improvising takes on its lesser meaning and becomes something much less than is desired. Now I have seen the two sides of neglect in my writing garden. If we are constantly Executing, and doing so much faster than we can Discover, we end up with all of our ideas piled up in the Ideate queue, a pile of seeds with no soil. At the same time, if we write our posts and Execute them but leave them without Maintaining or Auditing, we will find that the posts are quickly dated or grow to become factually incorrect or misleading. Without time tending to all areas of the content garden equally, we end up with bare soil, unplanted seeds, wilted plants, and mishapen overgrown shrubs. What areas of your projects might you be neglecting and leaving untended?